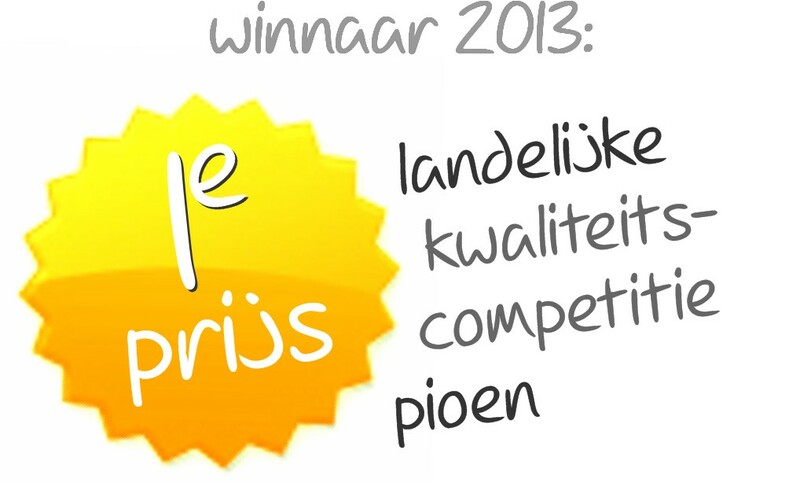 It is with great pleasure we hereby present our 2013 plant offering. 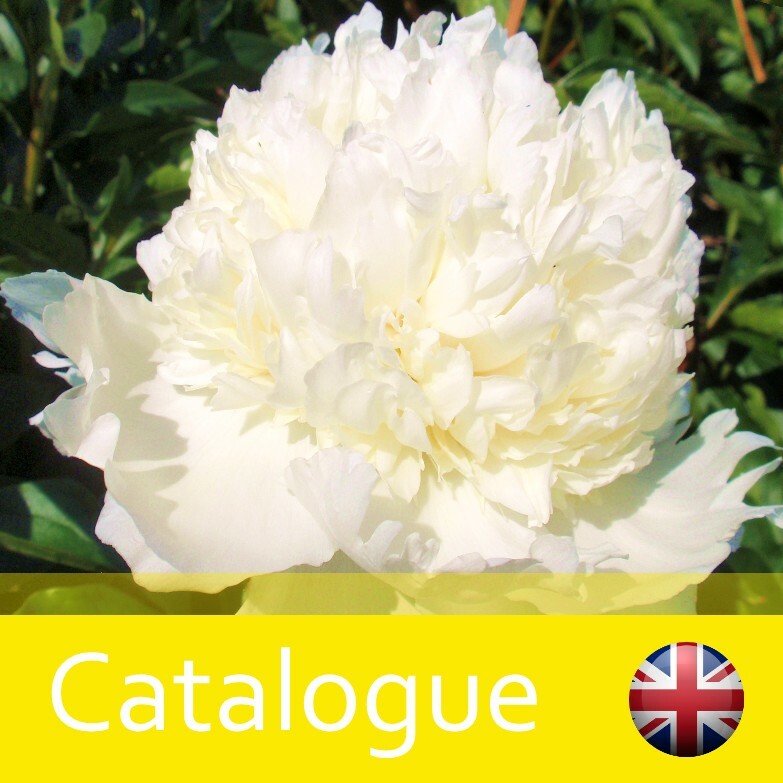 This years offering includes a wide variety of renowned as well as several new and exclusive peonies. Below you will find a list of nearly 40 different varieties. 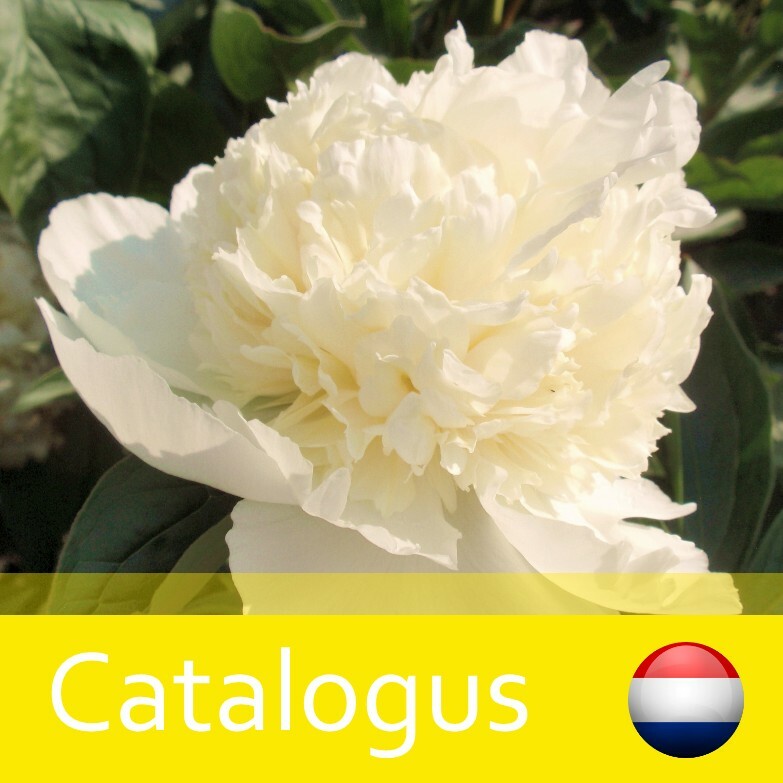 At our catalogue-page you can find much more information on each peony. It includes a description and some images of each variety. For more information on each variety, click here.